Wow! Very, very nice citrus/fruity scent and HIGHLY persistent. Will last the entire day and then some(even after a shower!). Be EXTREMELY judicious in its application, you need only a little to get the job done. 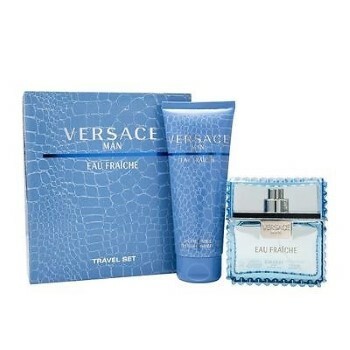 Versace Man Eau Fraiche is the bomb! You won't be disappointed. Wife got it for son and liked the smell and wanted me to order some for myself the price was right.